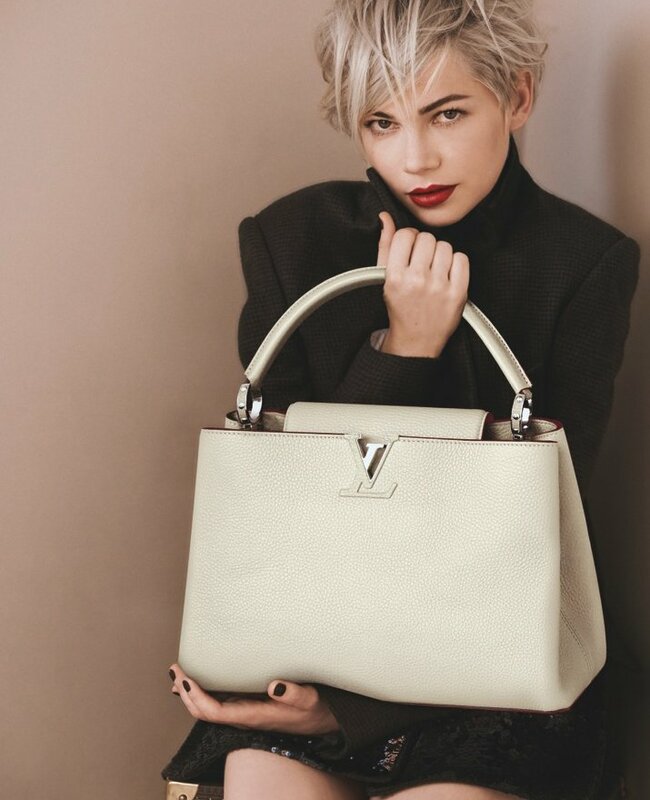 In our last post, we showed the fall ad campaign where Michelle Williams was carrying the brand-new W bag, with sophisticated print options and a bold colored V form crossing in the center. The public’s opinion we found were rather controversial. Monogram doesn’t seems to be everyone’s favorite choice. But no need to look back, here’s something to compensate. 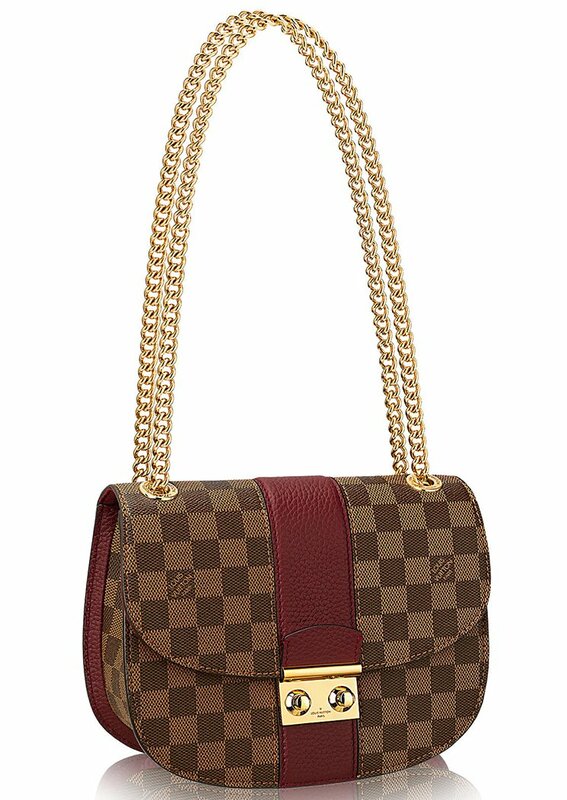 Introducing from the F/W 2013 Collection, the Louis Vuitton Capucines bag. 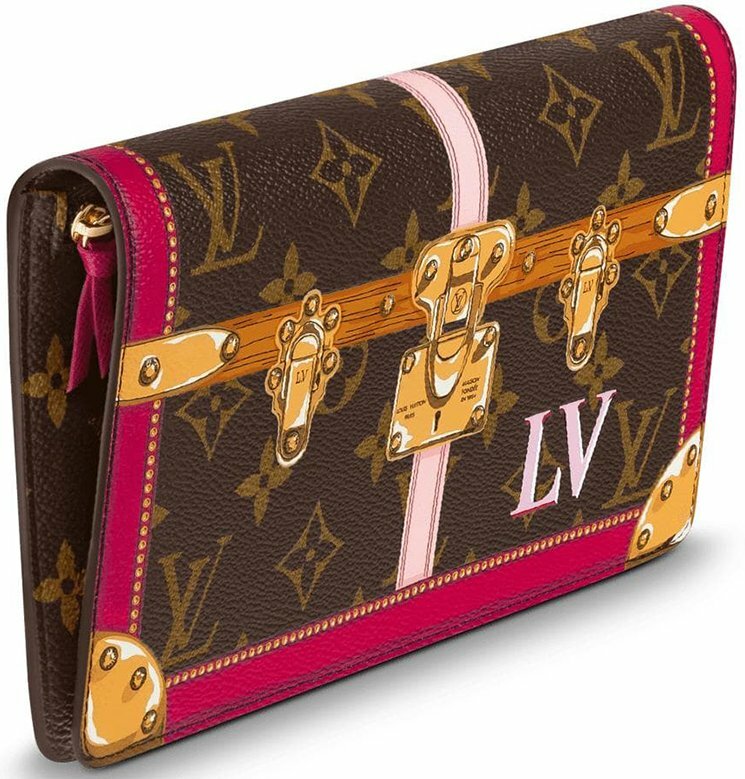 LV has re-activated their minimalism inspiration. First, the name itself is a ‘legend’. Capucines is taken from the street where Louis Vuitton started their first store back in 1854. The name of the street? Rue Des Capucines in Paris. 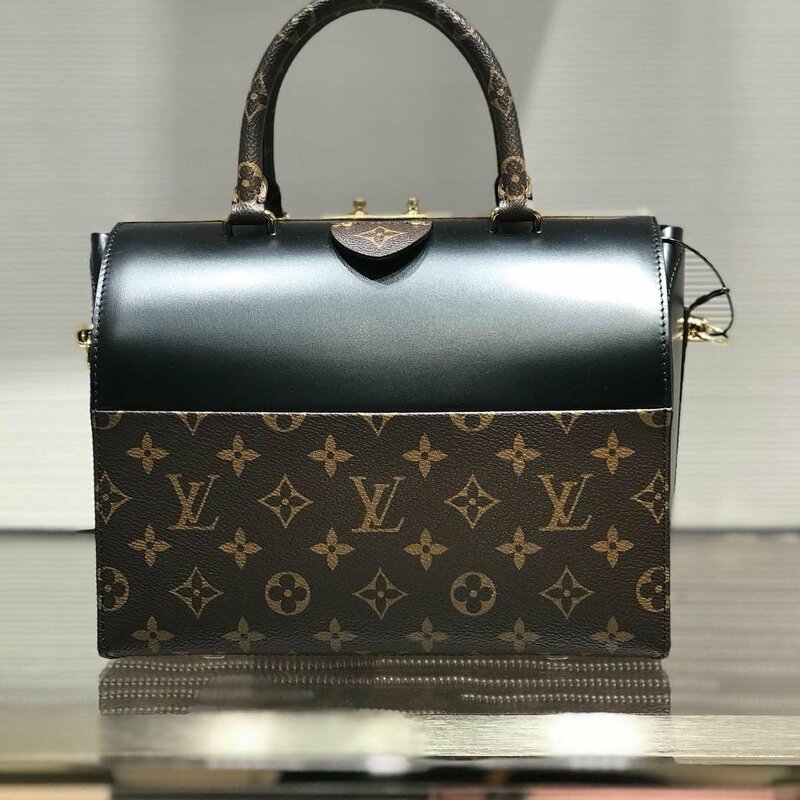 There will be no disappointment when you fully understand how cleverly the design is created; the bag has actually two-faces and can be worn in two ways; the front flap can be hidden inside and it will show the LV initials. The initials are another creation that I love and admire, because it looks like it has been born out from the leather. 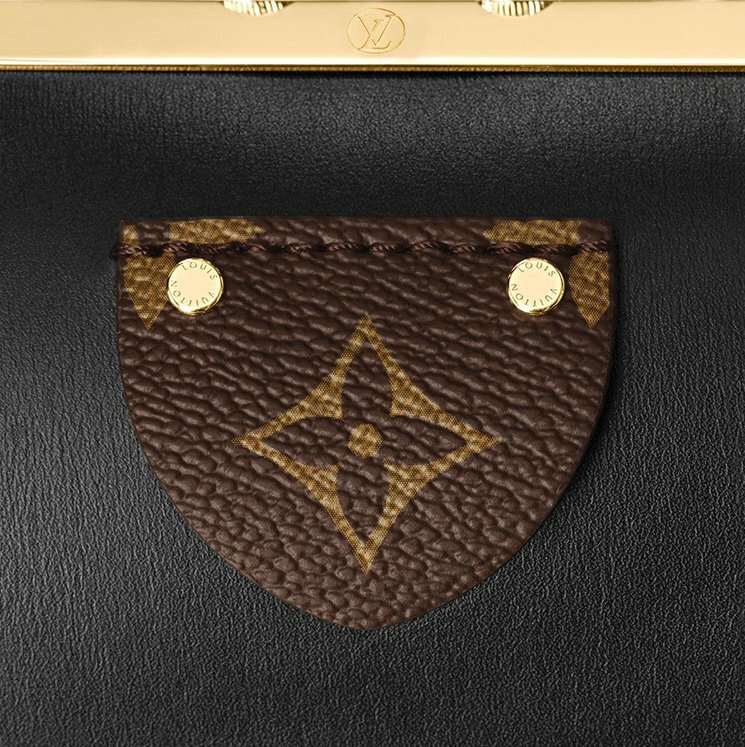 The second face is when the flap is shown in the exterior, revealing its monogram flower, but also taking away a piece of the minimalistic style I love. Only by zooming in the details will reveal its true beauty, like the jewel-like rings connecting to the semi-rigid handle, giving it another touch of trés chic appeal. And the specially tailored functional shape, cut-out from Taurillon leather, giving it a luxurious feel and roomy space. Two sizes are available at your fingertips, in MM or GM. The price difference is minimum, for the MM $5,150 and the GM cost $5,600. 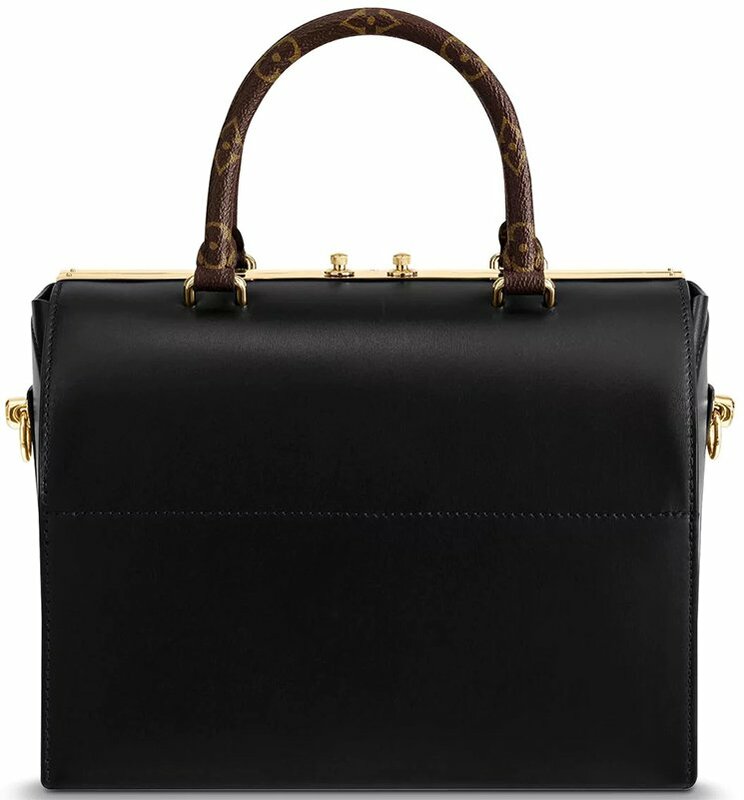 Louis Vuitton Capucines’s high ticket is thanks to the expensive and smooth leather that has been integrated and the breath-taking clever design. And I love colors as much as I love candies. This bag is available in a many of shades; Pomme, Clementine, Taupe, Capucine, Orcre, Blue Canard, Quetsche, Blanc Casse, Black, Purple. Which one is your favorite? 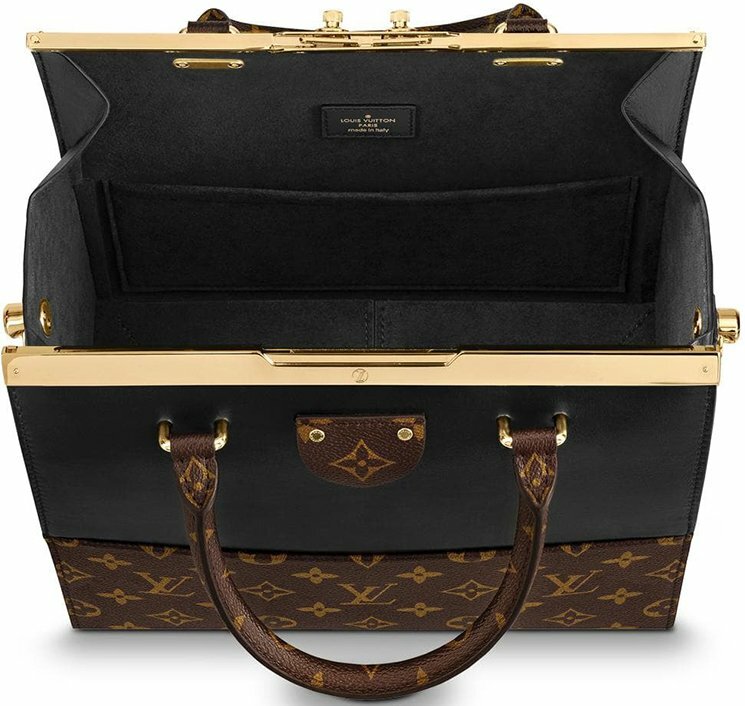 It’s no surprise that this bag has been sold-out very quickly on Louis Vuitton e-store. I am sure the SA would love to show you a brand-new piece if you take your time to visit their boutique. 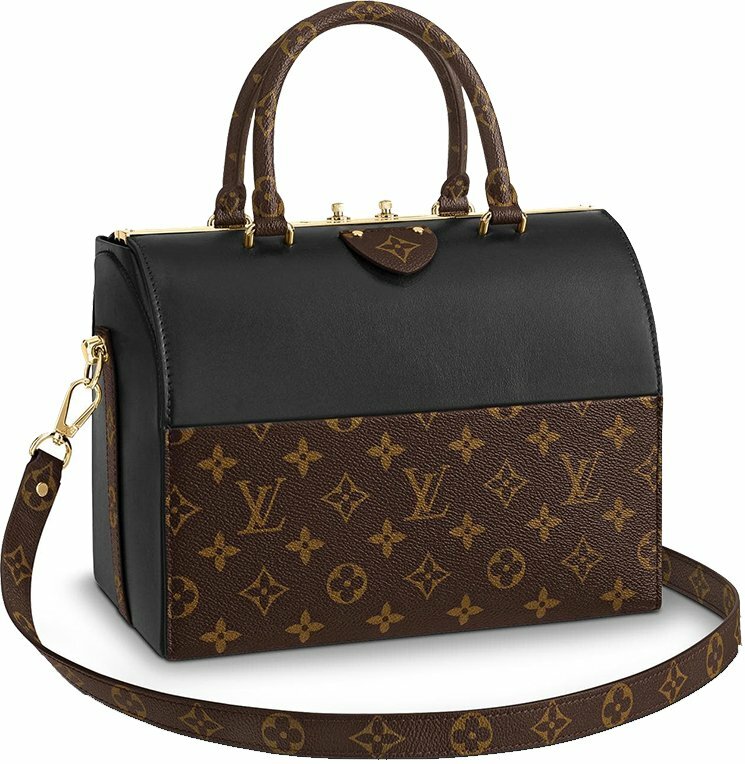 LOUIS VUITTON CROISETTE BAG OR METIS POCHETTE BAG? 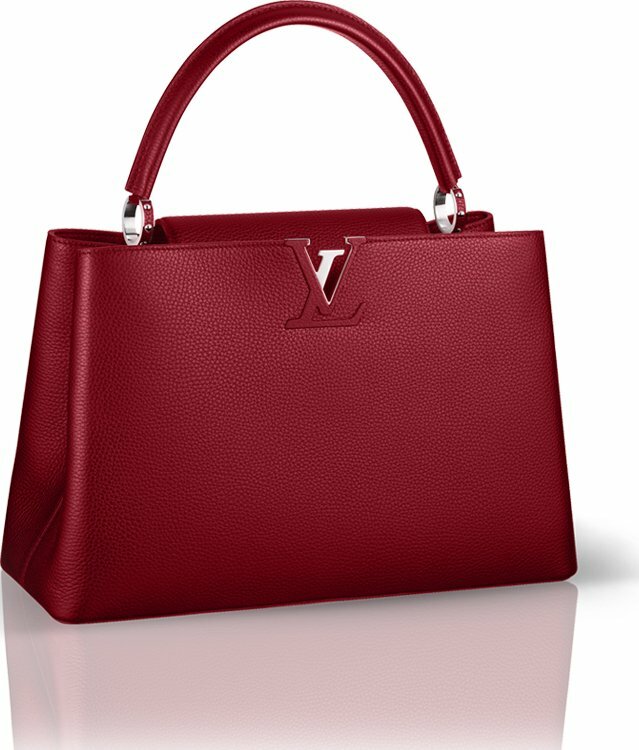 Last year in May, Louis Vuitton introduced the Croisette Bag for the first time. It was an instant-hit and we received a lot of positive comments. 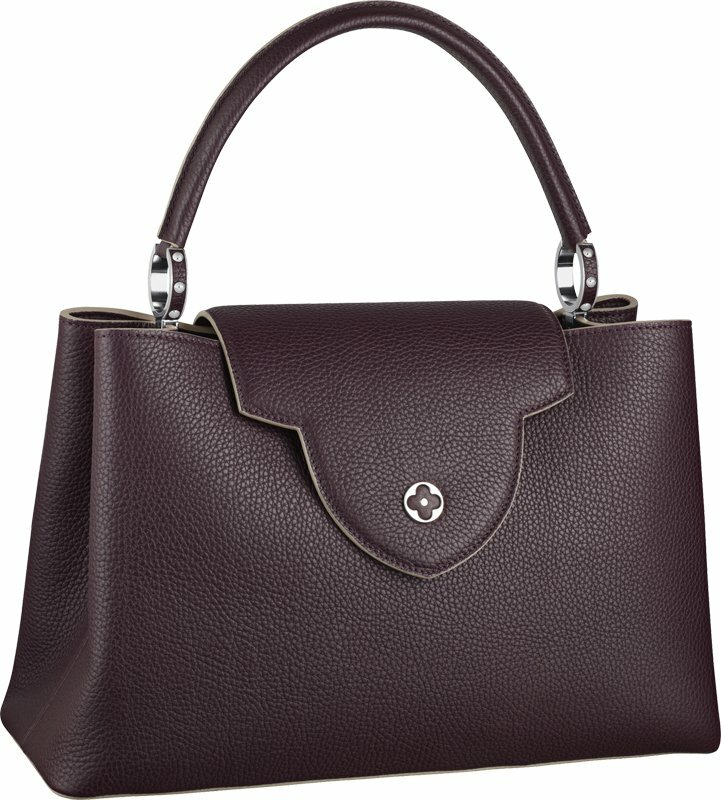 The Croisette Bag is compact but has flawless functionalities. The design is chic with sophisticated detailing. It comes with a boho-chic tassel, but can be removed if you don’t like it. 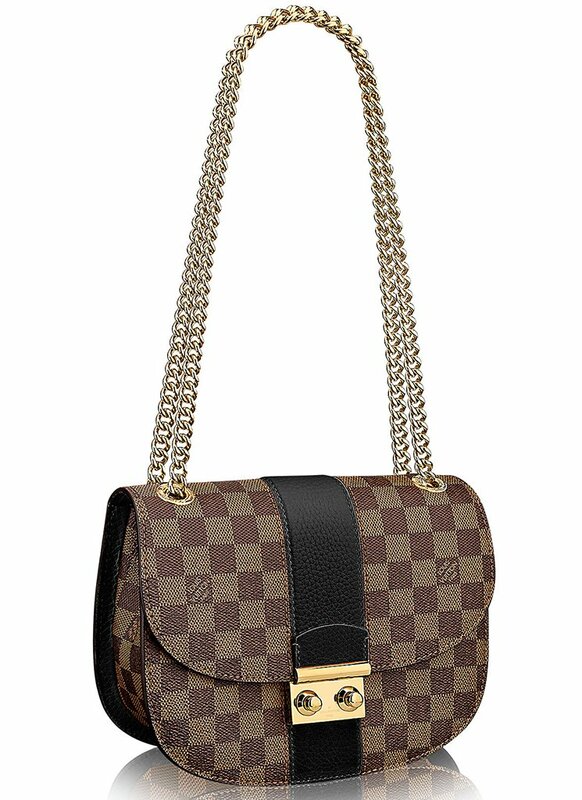 You can carry this bag for special events or match your casual chic outfit. 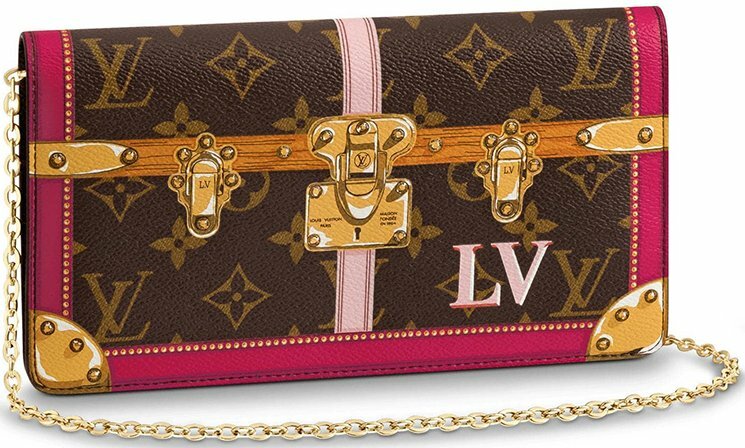 But then a competitor arrived in November 2016; it’s the Louis Vuitton Metis Pochette Bag. 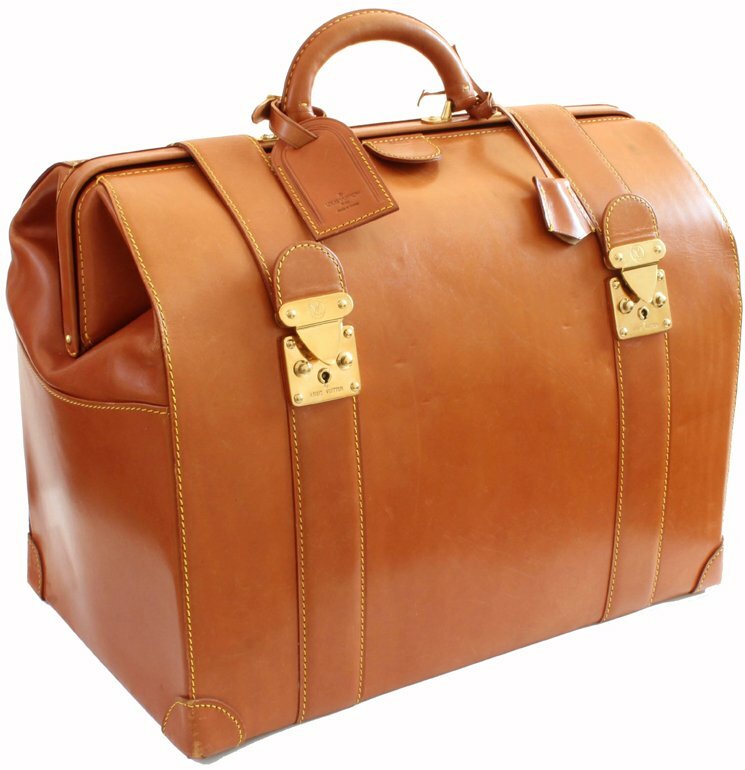 This bag is bigger, but has the same functionalities like the Croisette Bag – both come with handle for hand carry and leather strap for shoulder carry. 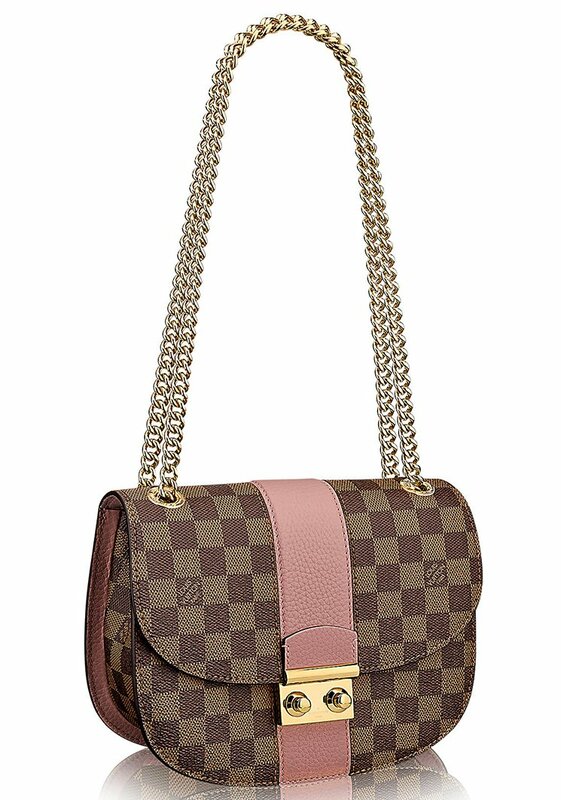 The Metis Pochette Bag has a rectangle shape and has more pockets and compartments than the Croisette Bag. While the Croisette is better for casual days or the weekends, the Pochette Metis is a better choice as a workbag or for the busy woman who needs to carry a lot of essentials everyday. 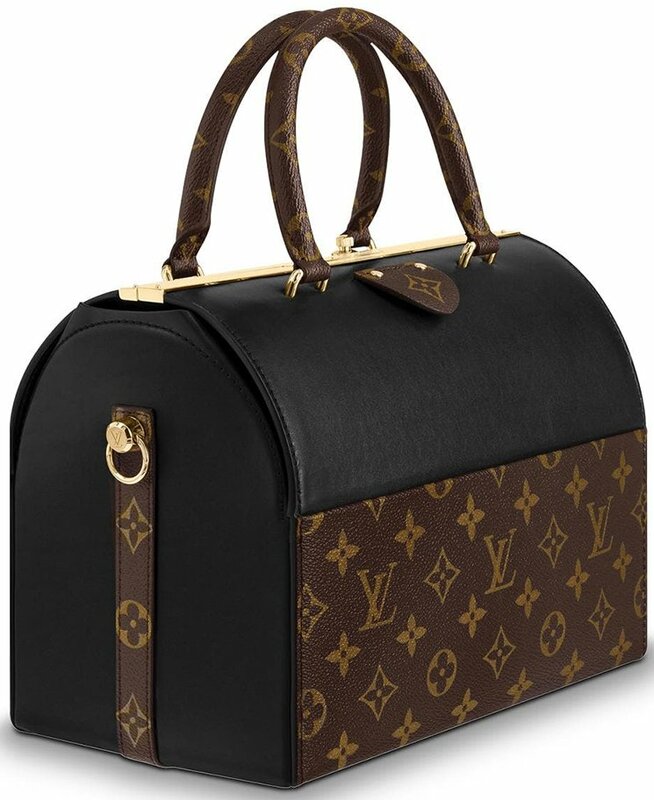 If you look at what Louis Vuitton has done lately, the Metis Pochette bag has been extended from basic Monogram Canvas to Monogram Empreinte and other rare prints like the Monogram Reverse Canvas. The Monogram Empreinte is luxurious leather that changes the look to modern elegant. The journey of the Croisette Bag was less exciting. Until today it’s only available in Damier Ebene Canvas or Damier Azur Canvas. So what does this mean? 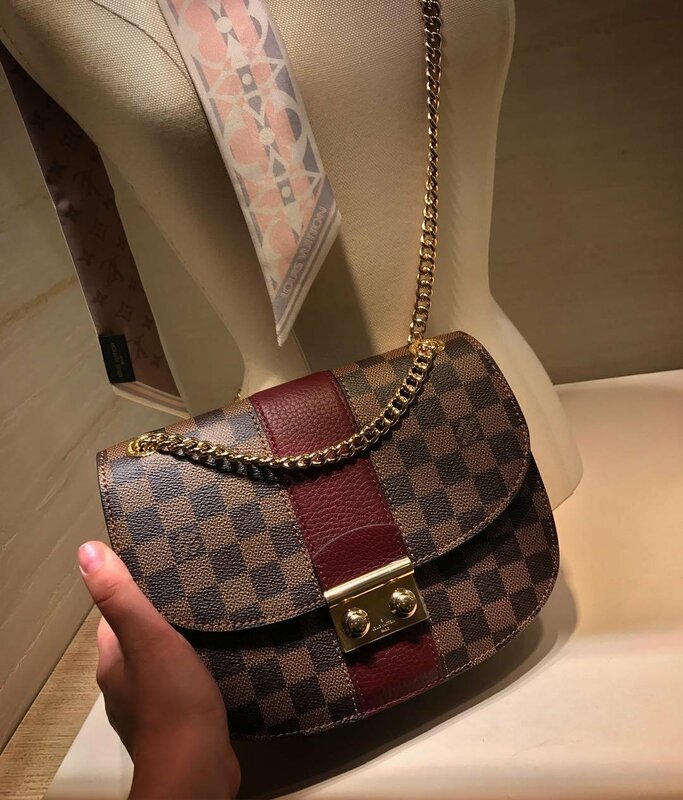 Is the Metis Pochette Bag more popular? 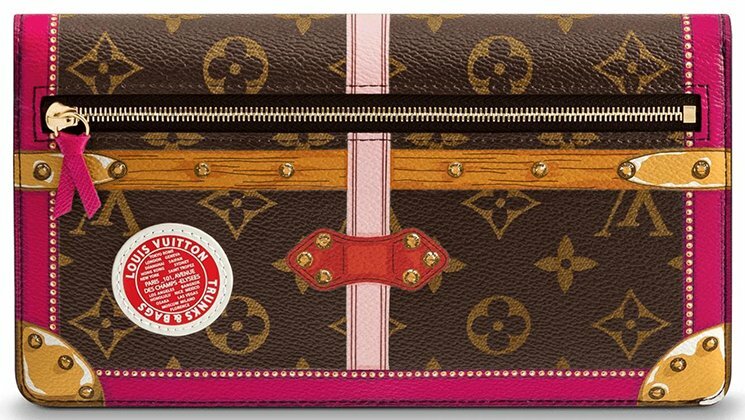 The Metis Pochette Bag is bigger and has lots of useful compartment. It’s ideal for work but can be carried in the weekends as well. It’s a practical bag especially when you need to carry a lot of essentials. 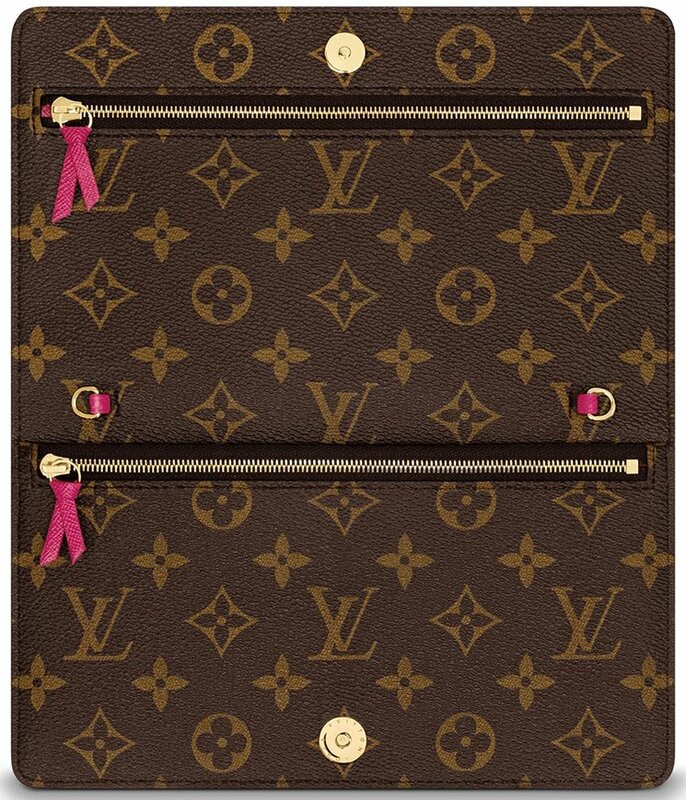 The Metis Pochette in Reversed Monogram or Monogram Empreinte creates a different look for different occasions. 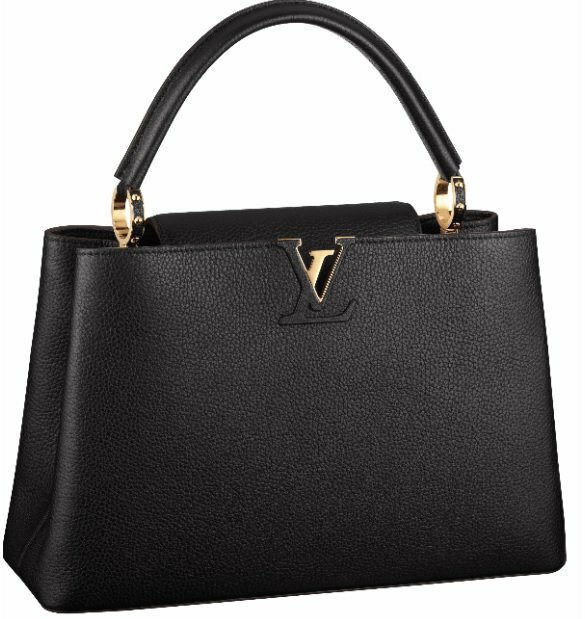 In terms of pricing, the Croisette Bag is slightly cheaper, it’s priced at $1590 USD in Canvas. 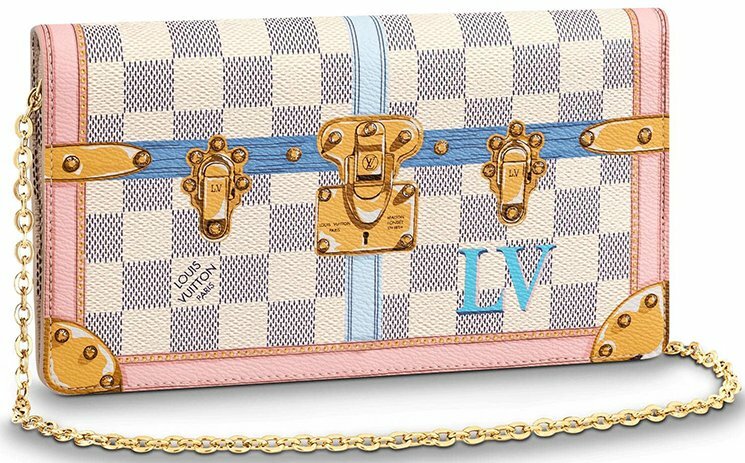 The Pochette Metis Bag in canvas is priced at $1780 USD, but it’s also bigger. 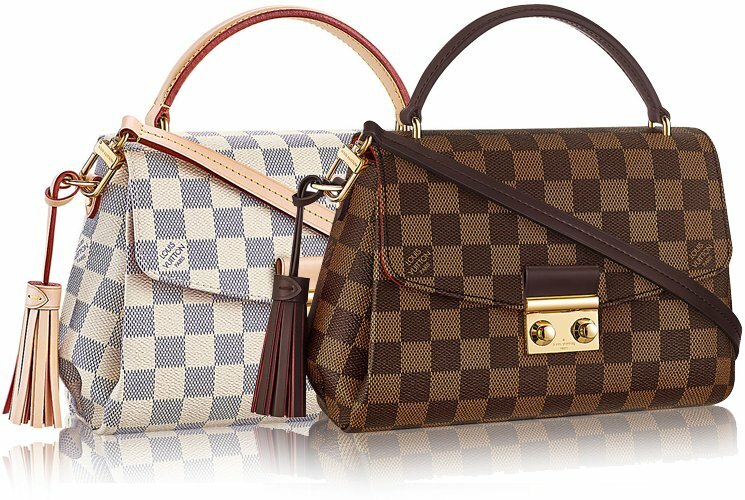 In terms of sizes, the Croissette is measured 9.8′ x 6.7′ x 2.5′ inches (L x H x W) while the Pochette Metis is measured 9.8′ x 2.5′ x 3.5′ inches (L x H x W). 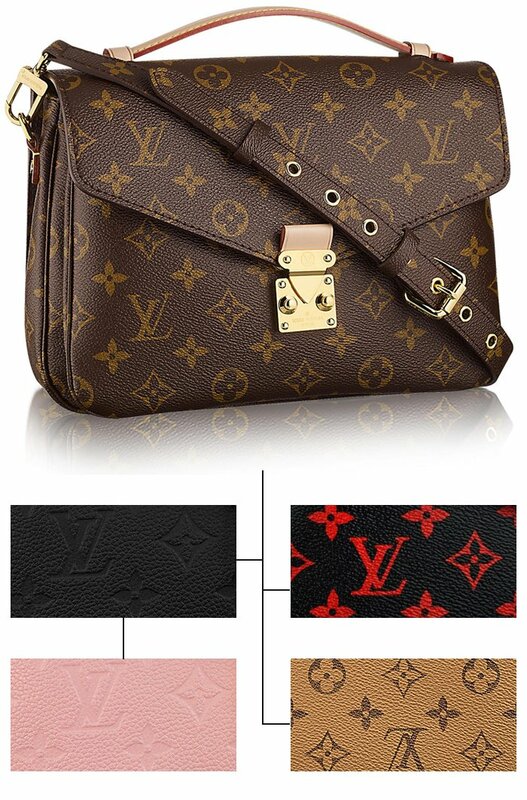 So the length is the same, but the Pochette Metis is bigger in height and width because of the extra compartments. What do you think? If you need to choose, which bag would you go for and why?